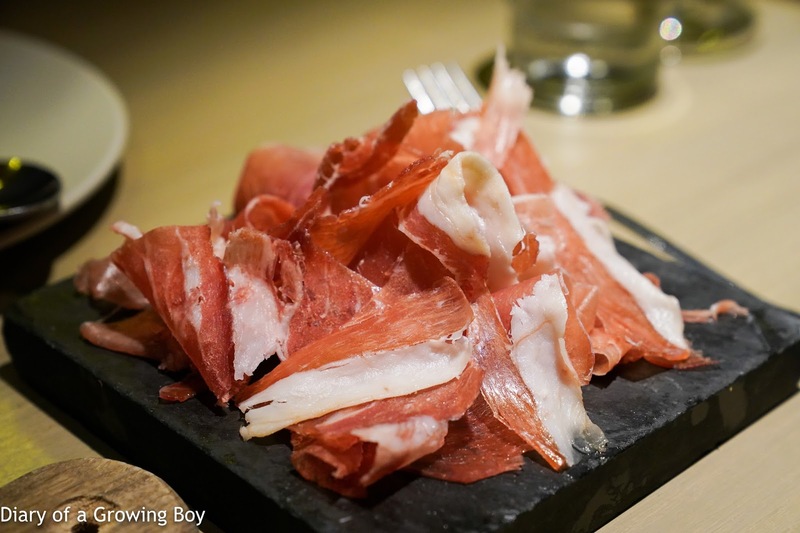 Culatello di zibello "Massimo Spigaroli" - this is always great to start with. So much flavor. 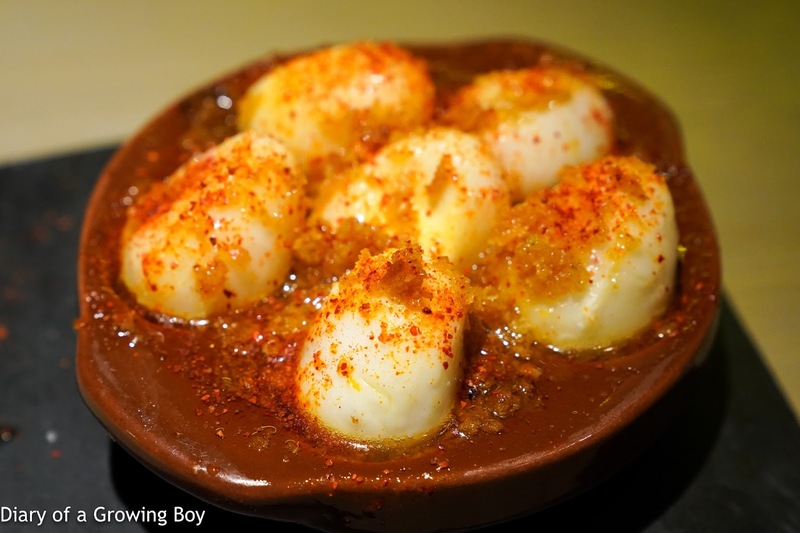 Pigeon eggs / curry - this is always fun, and the curry powder with panko (パン粉) butter adds a nice kick to the soft-boiled egg. Zucchini flowers / scallops - this was one of the daily specials, and something I hadn't seen before. 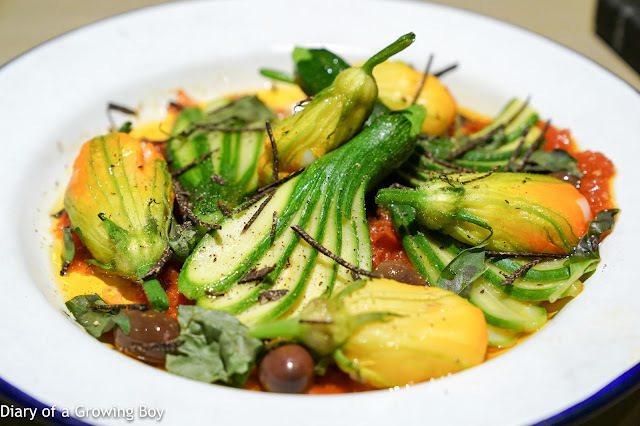 The zucchini flowers have been stuffed with scallops which were very, very tender. Zucchini, olives, tomato purée, and black truffle chiffonade gave this a touch of southern France. Frog legs meuniere - all you gotta do is look at the golden brown color, and the amount of butter at the bottom of the pan. 'Nuff said. 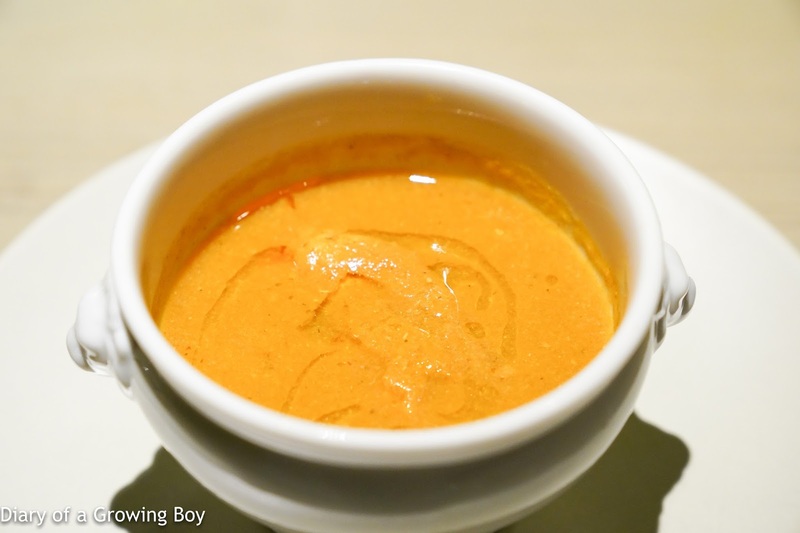 I've always loved the bouillabaisse from The Man in White T-shirt, but I gotta say that I wasn't a fan of his decision to add the monkfish liver. 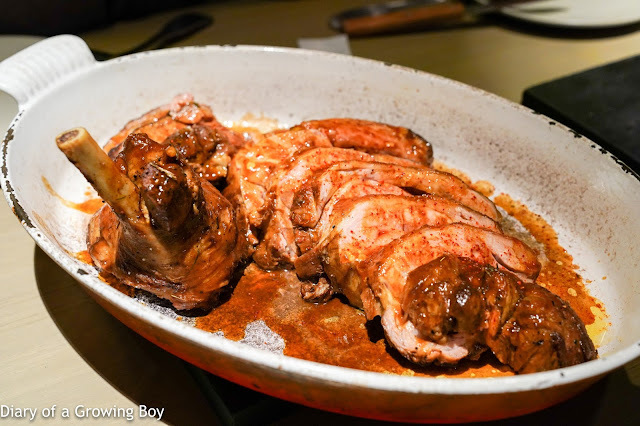 The liver was fully cooked, and just disintegrated into a pile of grainy mush. 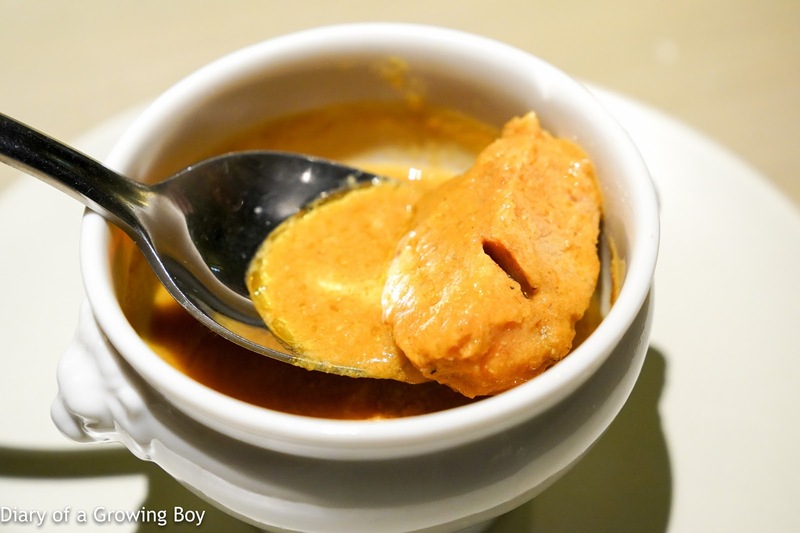 For me, I prefer my monkfish liver like foie gras - either with a smooth texture like a pâté (like how the Japanese like to do it) or pan-fried. 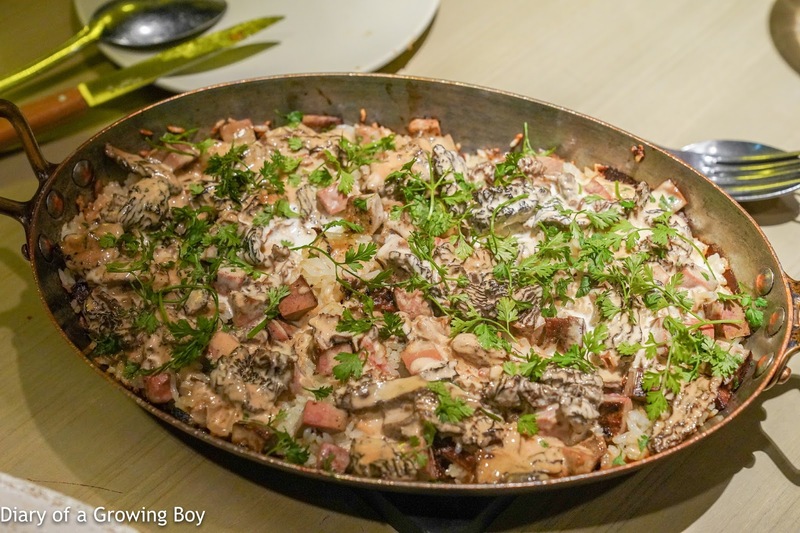 Salt-baked lamb / morel and lamb liver rice - the kitchen had just gotten the Pyrénées lamb in, and prepared in a similar fashion to salt-baked chicken. 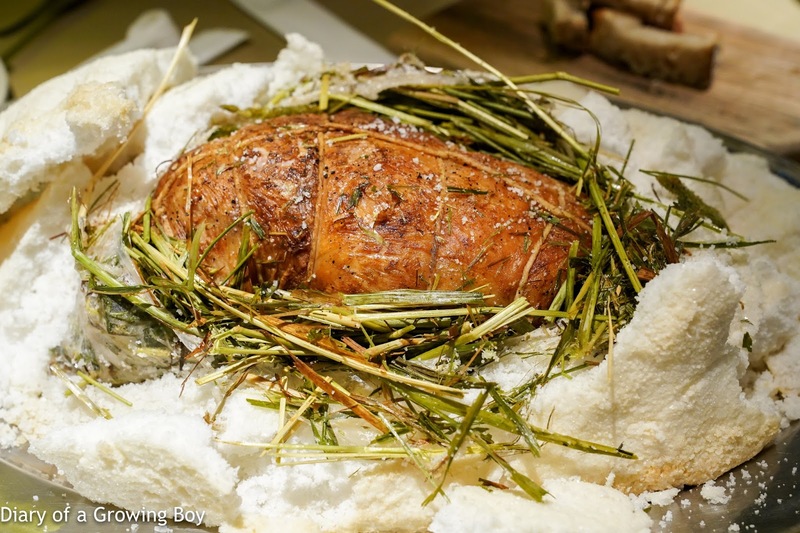 Underneath the salt crust, the lamb had been covered in a layer of hay, then wrapped in a layer of caul fat to keep the moisture in (and add some fat). The leg of lamb was very, very tender. 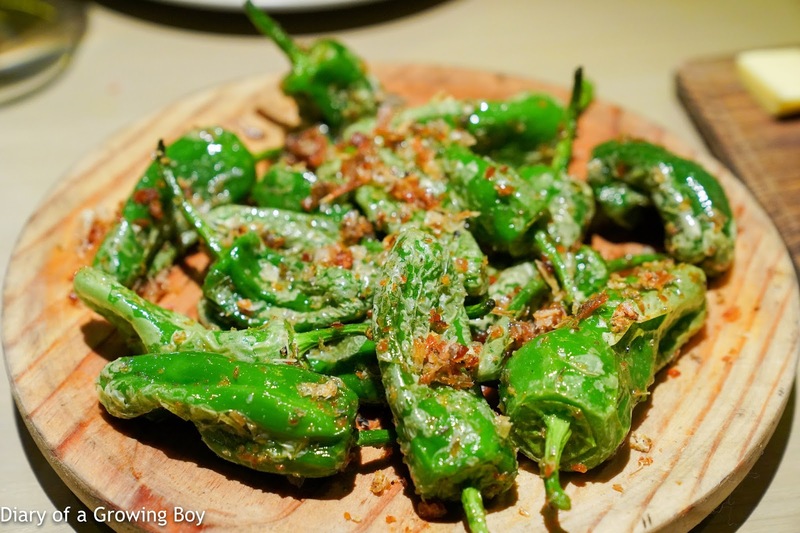 Dressed with jus seasoned with plenty of piment d'espelette. But the key, as usual, was the rice. In addition to the morels, cream sauce, and chervil, tonight the main ingredient would be diced cubes of lamb liver. 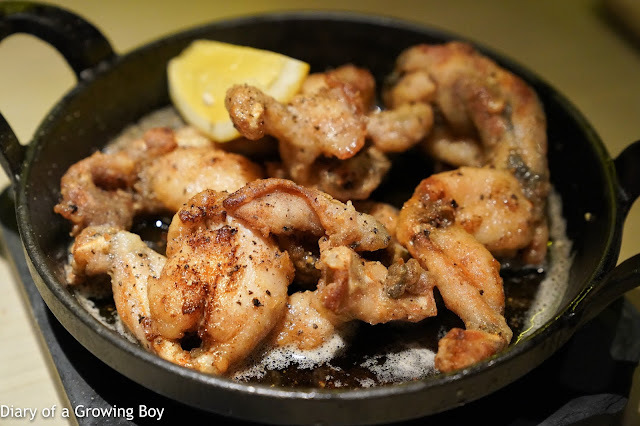 The flavors here were much stronger than the previous versions made with chicken giblets, but I loved it. 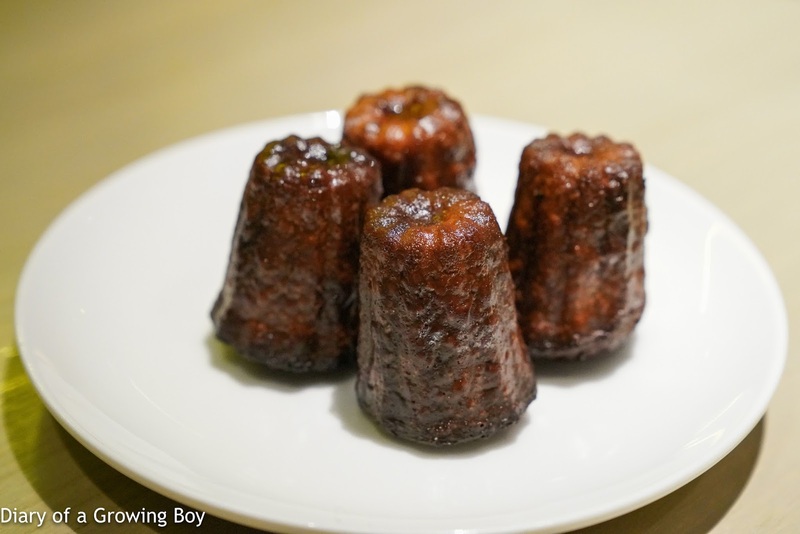 We were too full for dessert, so we just had canelé. 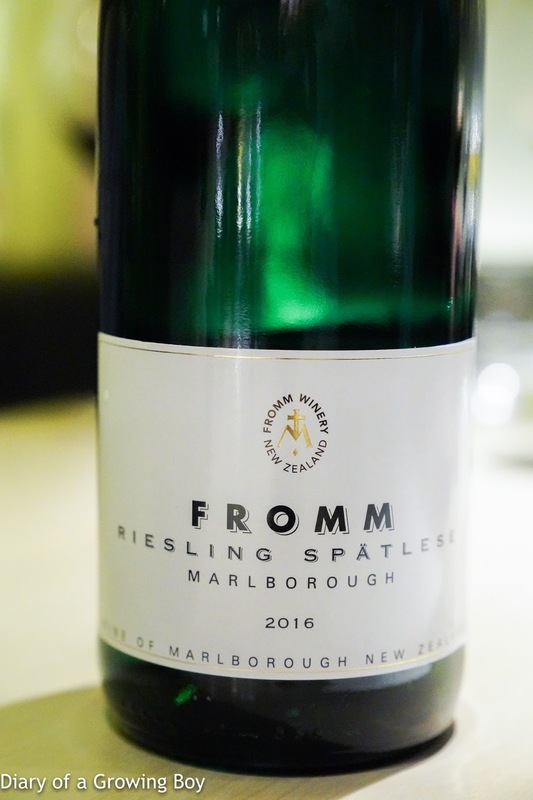 2016 Fromm Riesling Spätlese - kinda sweet but not quite "lolly water". Pretty big mineral and petrol nose. 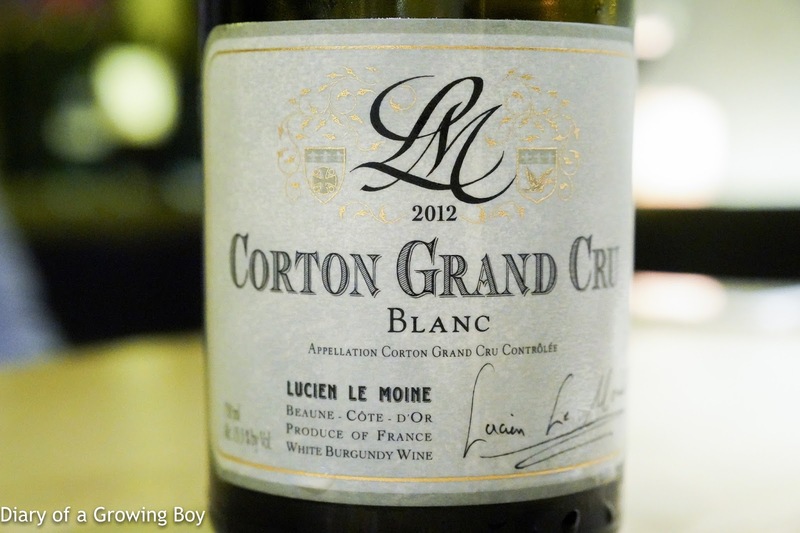 2012 Lucien Le Moine Corton Blanc - big and toasty nose. Very ripe, with lots of marmalade and honey. 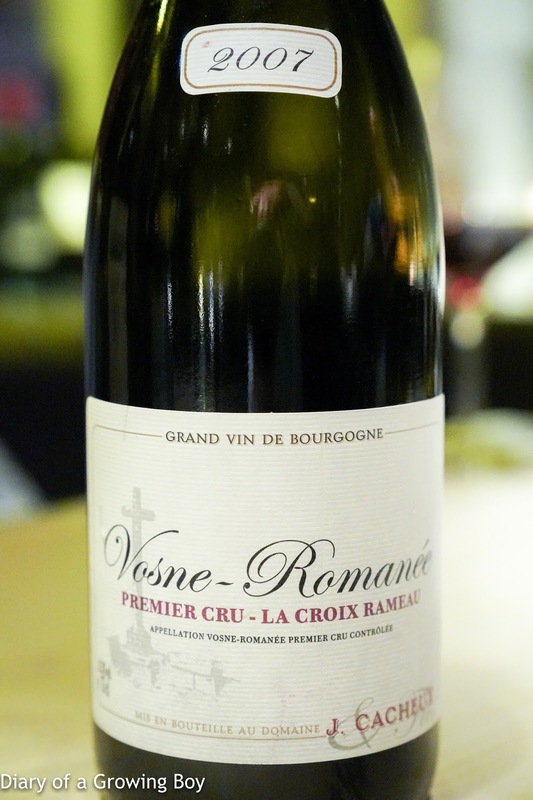 2007 Jacques Cacheux Vosne-Romanée 1er Cru La Croix Rameux - some fruit here, sweet but not too much. Nice and elegant with floral notes. A little light on the finish. 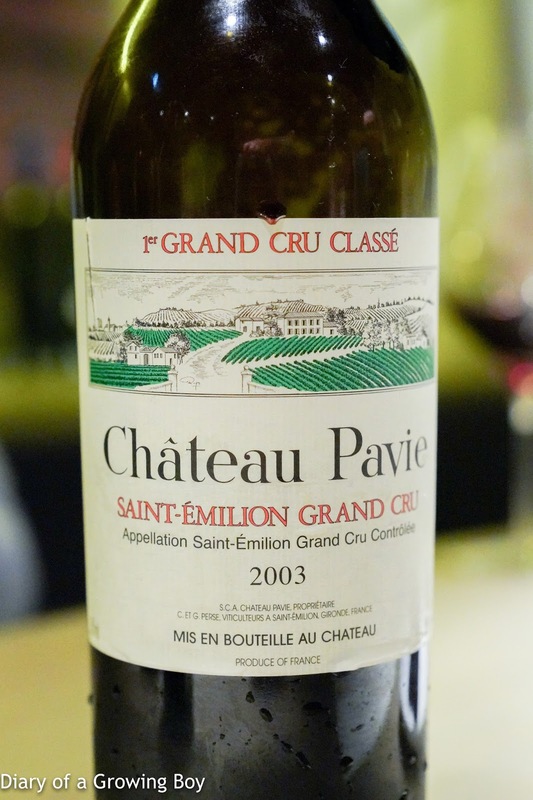 2003 Pavie - opened for 2 hours prior to serving. Very fruity. Softer now on the palate but tannins were still there.